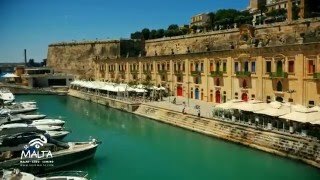 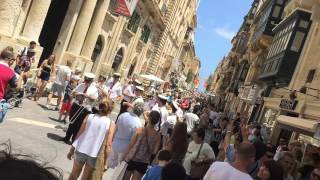 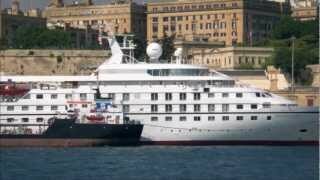 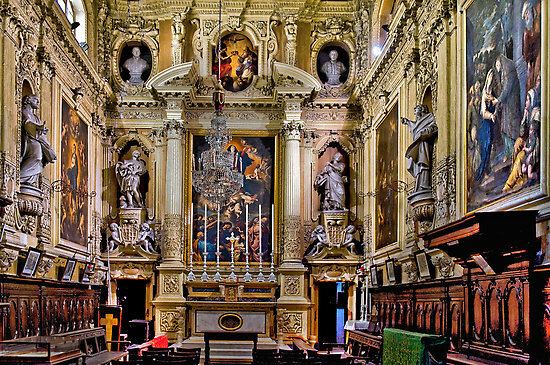 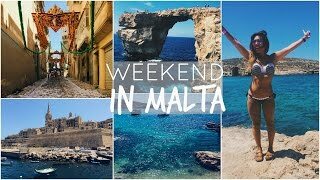 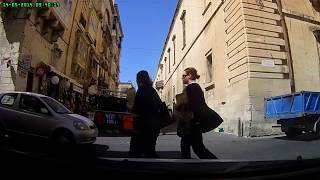 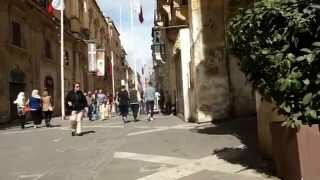 Valletta (/vəˈlɛtə/; Maltese pronunciation: [ˈvɐlɛ.tɐ]) is the capital city of Malta, colloquially known as Il-Belt (IPA: [ˈil.bɛlt]; lit. 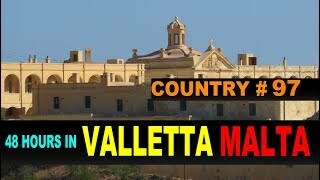 Valletta Malta Hotels in map. 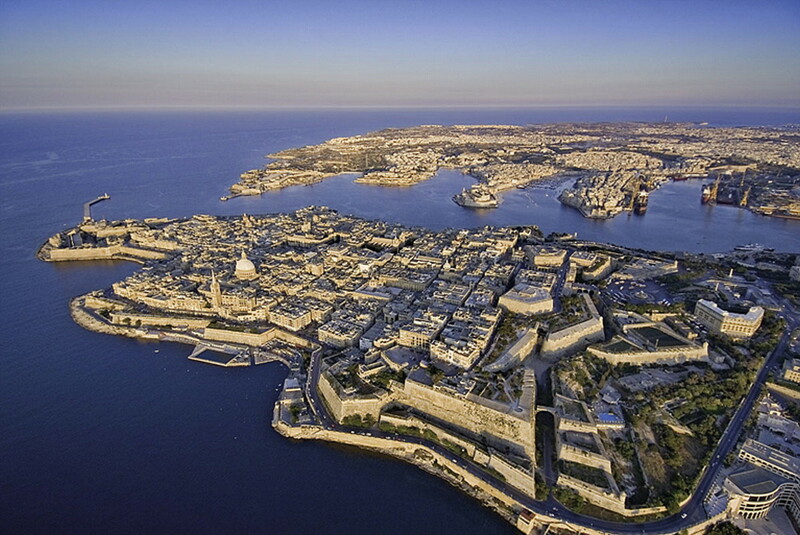 Weather for Valletta Malta with a 5 to 10 day forecast.